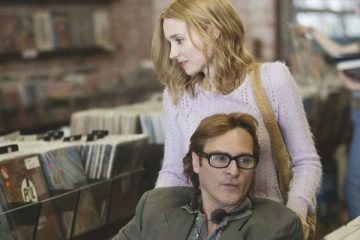 You’ll Be Moved By ‘Don’t Worry, He Won’t Get Far On Foot’. 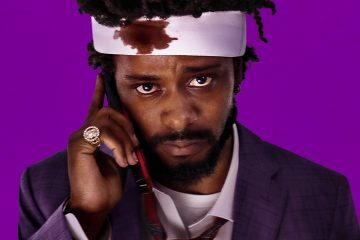 ‘Sorry To Bother You’ Needn’t Apologize. 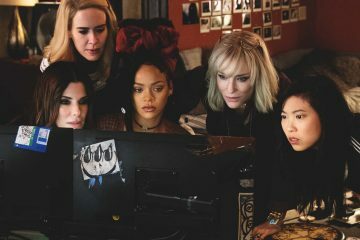 [Film Review] Ocean’s 8 Isn’t Nearly Enough. 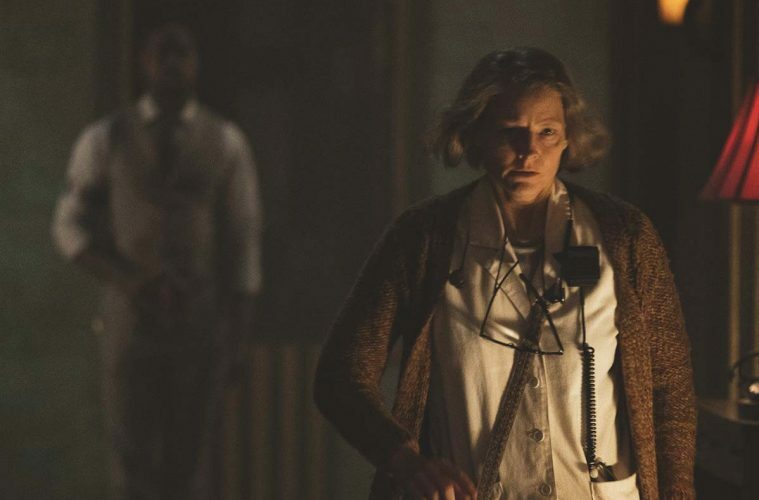 [Film Review] Livin’ It Up At The Hotel Artemis. 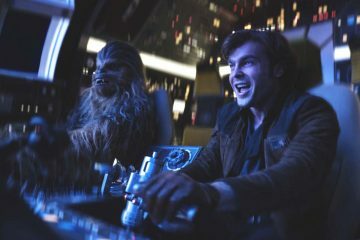 [Review] Han’s Solo Turn Really Needs Some Help. 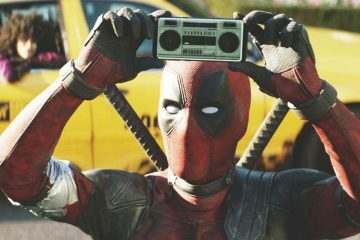 The World’s Caught Up To Deadpool. 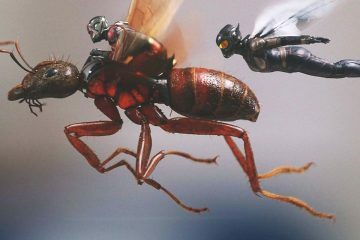 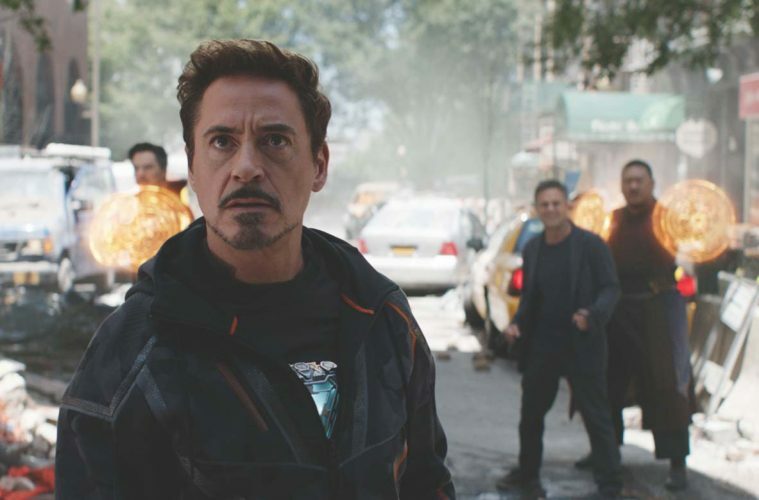 Infinity War Represents Marvel’s Best And Its Worst. 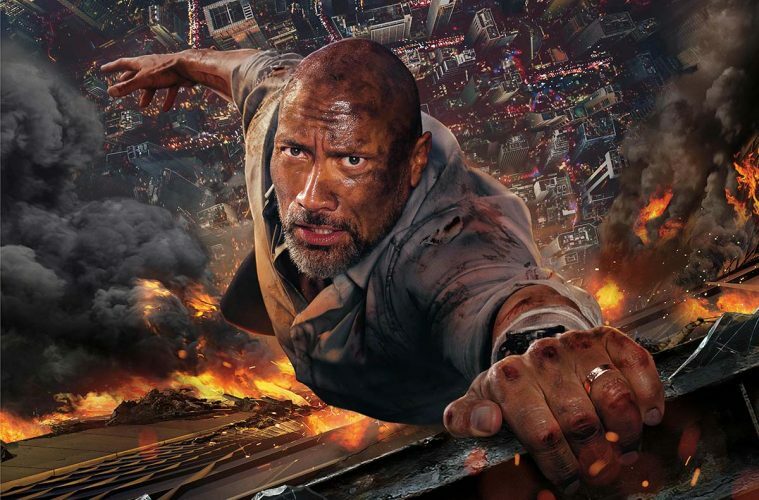 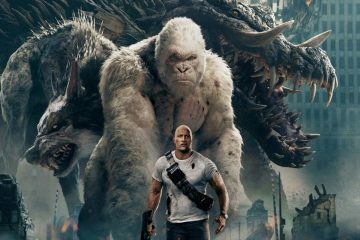 Welp, Rampage Is Exactly What You Think It Is.